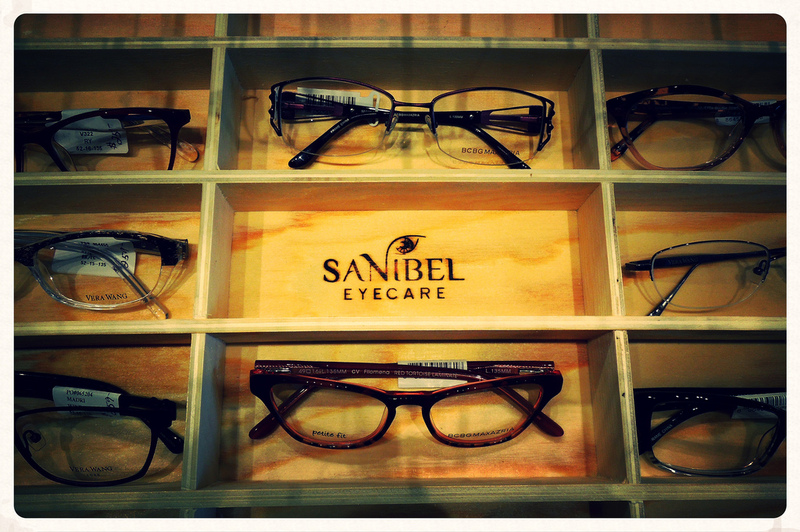 Sanibel Eyecare - See. Well. 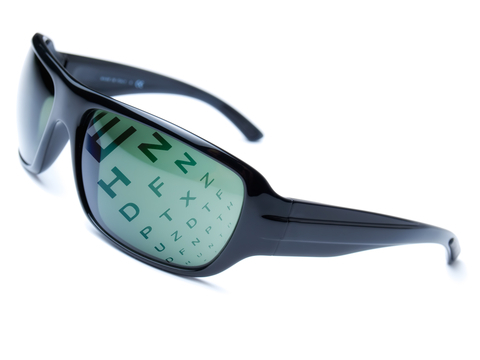 Our best seller has been voted #1 new product at Vision Expo, the US optical industry’s largest trade show. 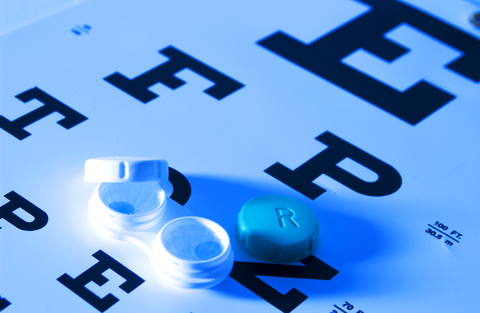 Look to us for a comfortable and informative eye exam visit. Make an appointment today! 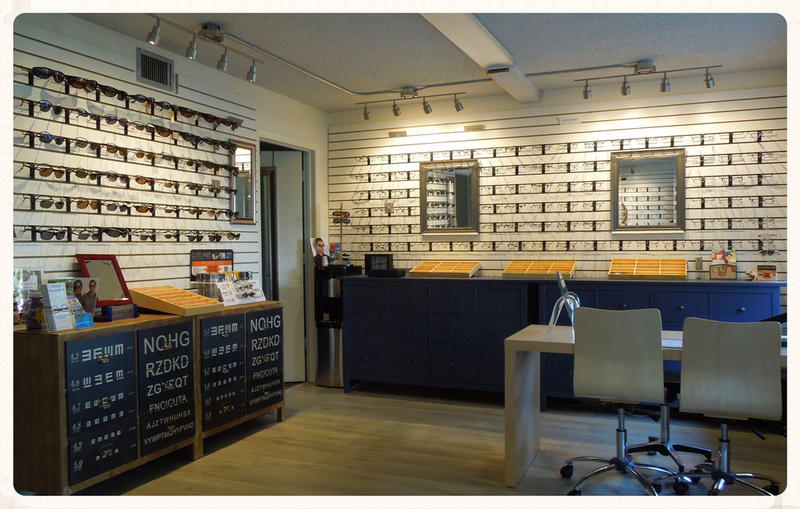 Look to us for professional eye care and top notch optical services. We’re right here on beautiful Sanibel island! Sometimes a small office is preferred over large busy clinics. We're honored to be voted "Best of the Islands" 4 years in a row, along with many online reviews. 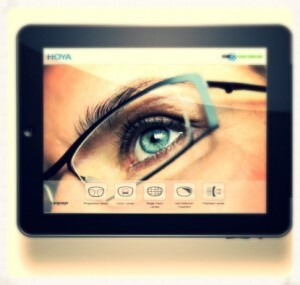 Excellence in eye care. 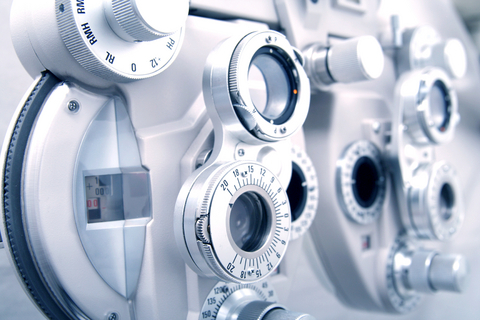 Look to us for expert guidance when you need lenses that fit your life, from traditional bifocals to distortion-free optics. Time is valuable. We track and measure our on-time performance in everything we do. Our patients love it! This is the second exam I received from Dr. Pham. He is very thorough and explained everything in detail. He has a very pleasant demeanor and I trust him completely. I would definitely recommend him to my family and friends. Dr. Pham was professional, efficient, and informative ! The entire experience was impressive. I would highly recommend Dr. Pham! 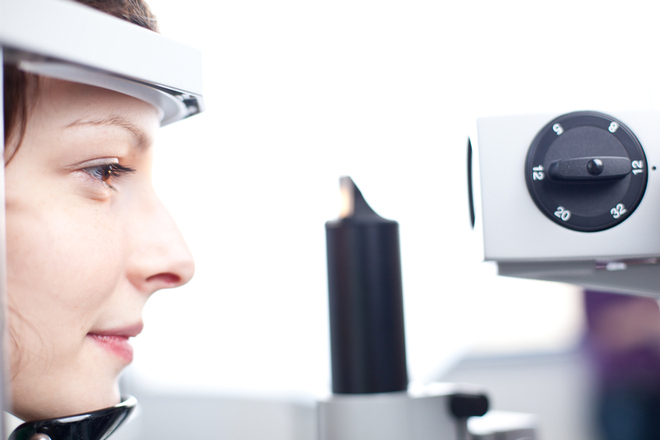 Great experience – very thorough, but also got me out ahead of time! I would definitely recommend Dr. Pham to anyone. 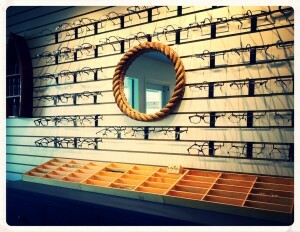 My wife and I recently visited Dr. Pham to have our eyes checked. We found him to be thorough, professional, personable and a pleasure to work with. He takes time to explain all aspects of both the examination and the results and his style and manner really instill confidence. Post surgery exam. 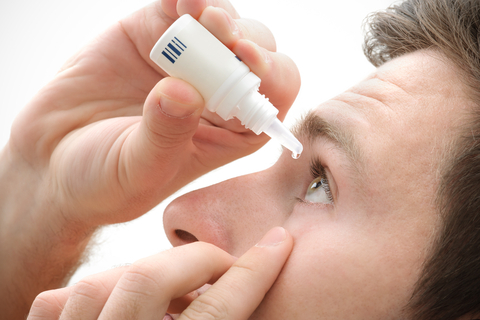 Thorough exam to assure good vision. He is such a great person and does such a fine job. Better than many specialists.